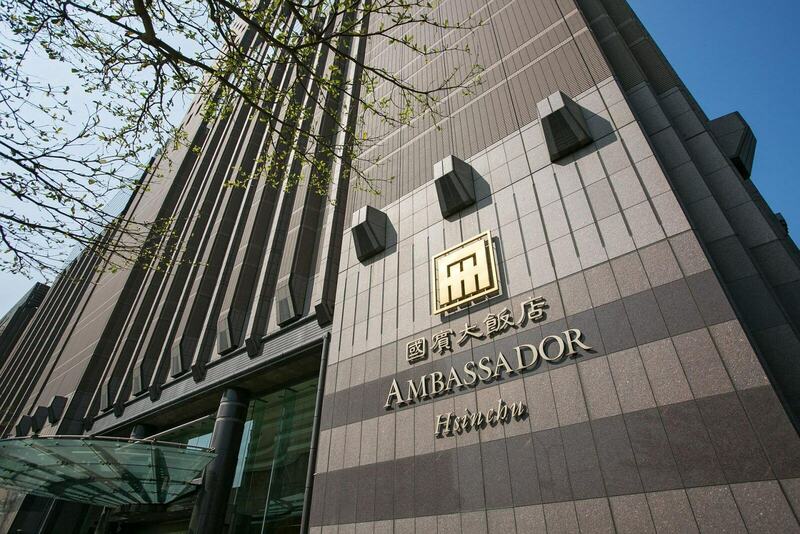 Experience the ultimate in convenience and comfort at Ambassador Hotel Hsinchu, and in the heart of the city center. 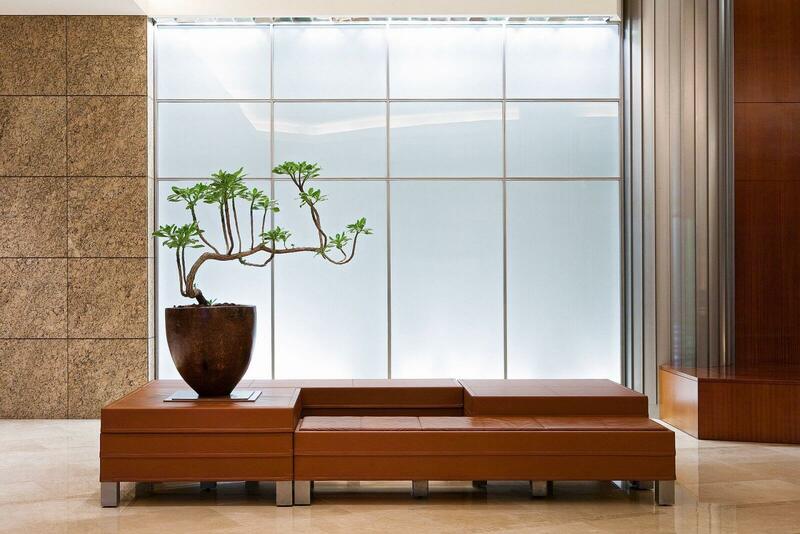 We are a member of the Worldhotels Deluxe Collection. Enjoy the best shopping and dining in Hsinchu nearby, with Hsinchu Science and Industrial Park and Taiwan High Speed Rail Station, both just 15 minutes away. 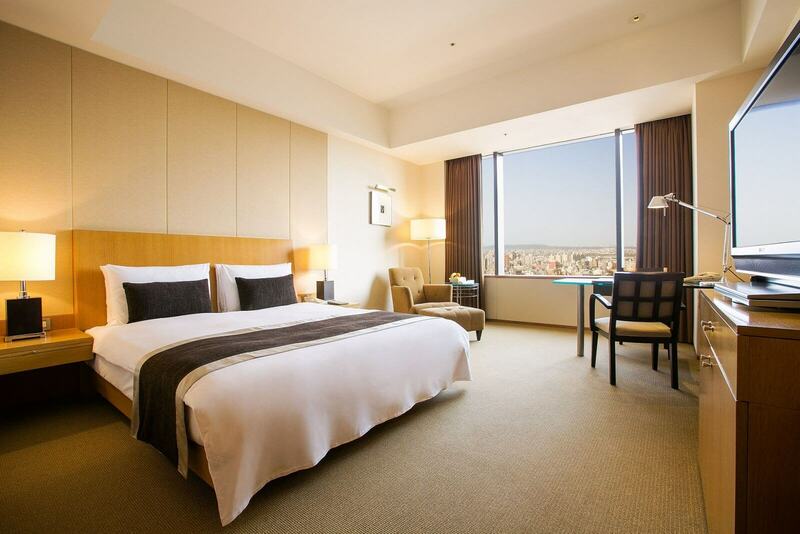 Relax and recharge in smartly designed rooms and suites with free Internet access. 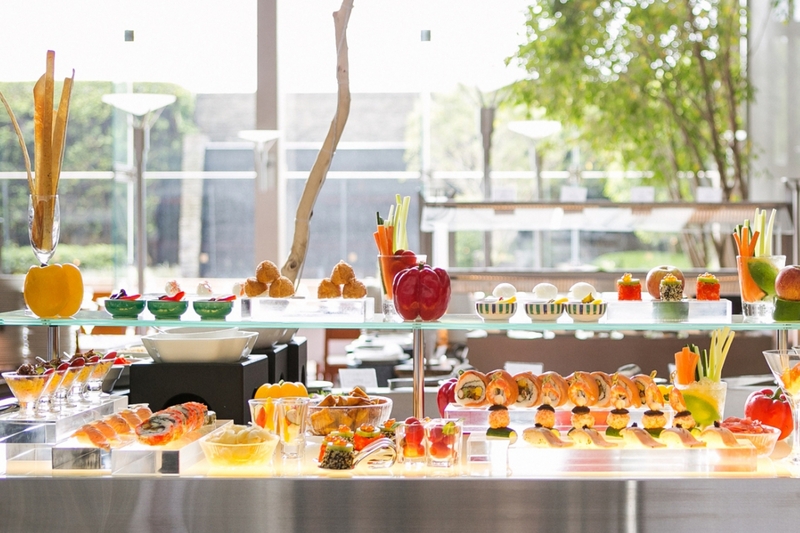 Start the day with a delightful breakfast at the airy Promenade. Entertain in the award-winning A CUT STEAKHOUSE or The Chinese Restaurant. Host your next meeting in the sophisticated ballroom for up to 1,000 delegates. 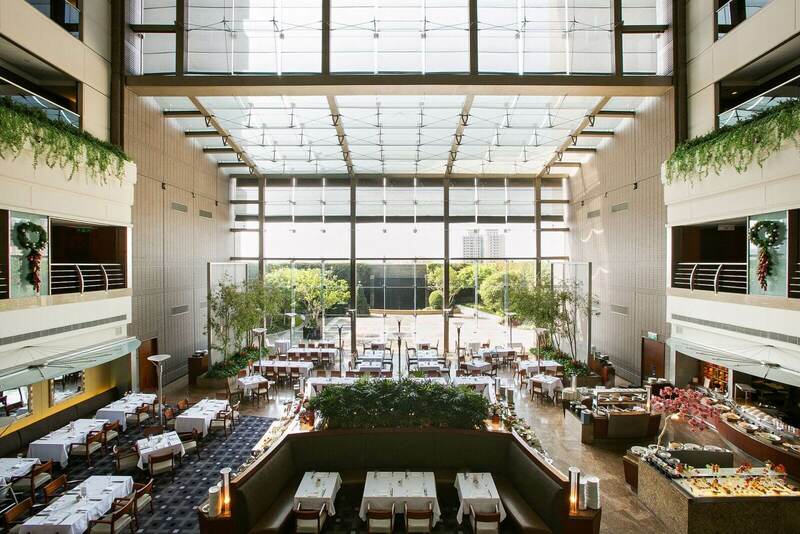 Unwind at the 20-meter indoor pool with beautiful views over the city.